ZG series drum pulper can continuous pulp and preliminary screen of waste paper and has the benefits of Energy-saving, low running cost, few quick-wear part, low maintenance cost, good, deslagging effect, large manufacturing capacity. ZG series drum pulper is mainly used for continuous gentle pulping and coarse screening of waste paper under high consistency. Imported advanced technologies abroad and absorbed years of experience in paper and pulp production industry, Leizhan engineer developed high technology paper pulping equipment ZG series drum pulper. 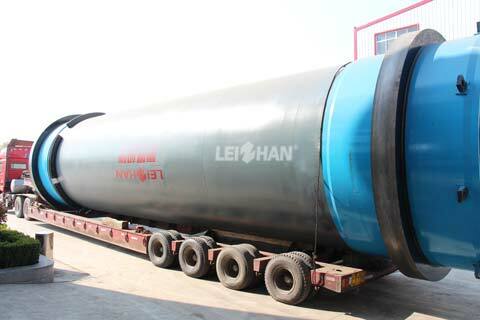 Leizhan drum pulper can be divided into three parts: feeding, pulping and screening part. Leizhan have a wide variety of paper pulping machines including ZG series drum pulper, D type hydrapulper, M.C. hydrapulper, vertical hydrapulper, H.C. ydrapulper and so on. Leizhan assure you for best quality paper machinery with affordable pricing.